The Catford Canteen is a new initiative by Lewisham Council, and opens for two days on Friday 25th & Saturday 26th October, with a 5 course in the Basement Gallery in the centre of Catford. Sounds great! "This autumn an exciting new indoor dining experience will be opening its doors in the heart of Catford. The weekly Catford Canteen will launch over two nights on Friday 25 and Saturday 26 October and will be hosted by underground dining specialists Basement Galley, who will bring a touch of their culinary mastery from their most successful east London project, The Underground Supper Club, to a revamped short term vacant unit in the Catford Centre. On its debut evening, diners will be able to enjoy a 5-course menu with dishes from soy-braised salmon to rich aubergine tagine. 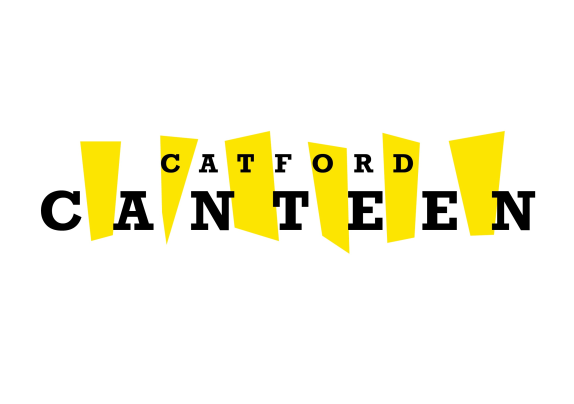 The Catford Canteen builds on the success of the Catford Broadway Supper Club and is an ideal way to explore a range of gastro specialities prepared by different chefs every weekend and for new food businesses to showcase their talents. Diners can look forward to tucking in to an eclectic range of food including: Vietnamese (Sydenham’s Two Hungry Bees), Italian (Ladywell’s Pastificio Mansi), Barbadian (Catford’s Inapikkle) as well as Hither Green’s The Hungry Larder, the Hither Green Wine Club and the Brockley Brewery Company. Chefs from further afield will include Colonel Toms Louisiana Gumbo and Christabel’s Mad Hatters Brunch Party. Deputy Mayor and Cabinet Member for Regeneration Councillor Alan Smith, said: “Catford residents have told us they want a better range and quality of shops and to be able to socialise in the town centre. 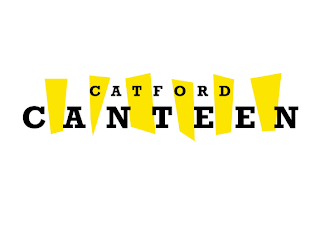 Now that we own the Catford Centre, we are able to try out new ventures and give businesses and the local community a sense of what their town centre could become. The Catford Canteen will allow us to embrace this opportunity by turning a short term vacant unit into something new, exciting and vibrant.”"